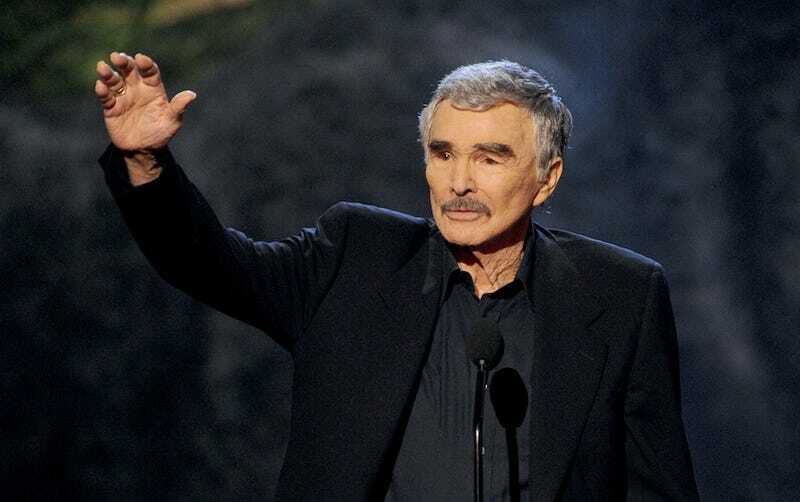 Burt Reynolds, the very same actor who once slapped a CBS producer on a red carpet because the producer asked him to say a little bit about the movie he was promoting, said that Charlie Sheen got what he deserved when he contracted HIV. I love this story and I hope you’ll love it, too: Mandy Moore is demanding spousal support from her soon-to-be ex husband Ryan Adams in order to help pay for the animals they adopted together. Moore wants Adams to pay $36,794 in monthly spousal support, $100,000 in attorney fees and costs and $50,000 to her accountant and also “contribute to the care of and expenses related to the parties’ eight pets by assuming responsibility for at least four of them.” They have two dogs and six cats. Why did they get eight pets? Eight pets is too many pets.